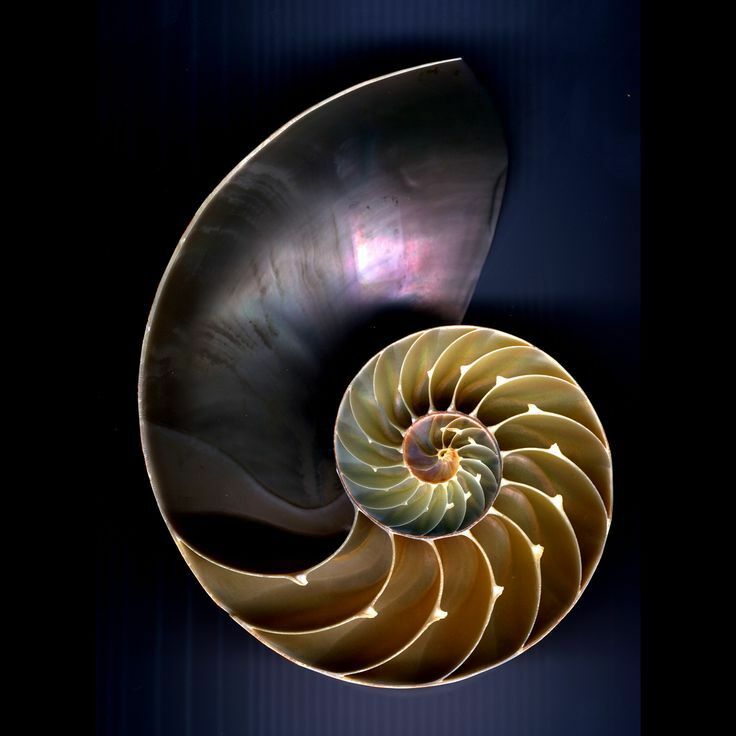 The nautilus shell’s spiral pattern can be seen as a symbol of psychological growth in that life presents us with repeated opportunities to face what we fear. The line of growth is not linear or circular but a spiral, in that we cycle back and forth to revisit areas of difficulty, but each time we can visit from a different perspective, with new insights and increasing awareness and consciousness. The nautilus has to keep building new and larger chambers to encompass new stages of growth. 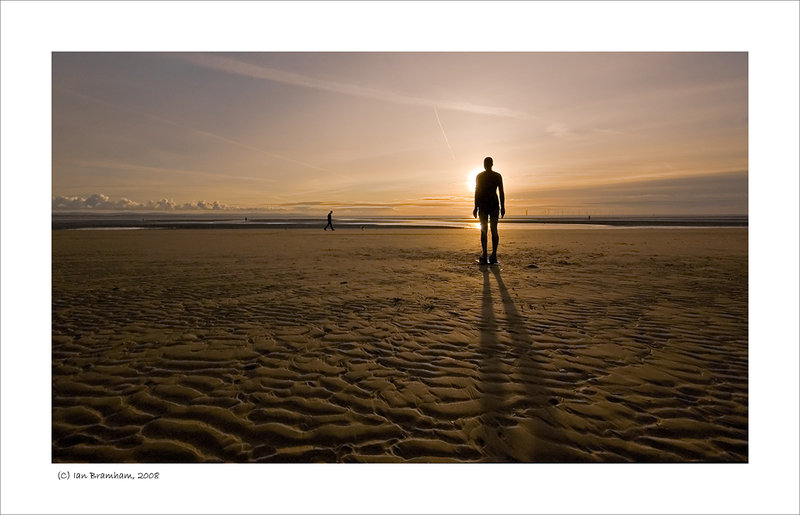 Images of nature, particularly the intermittent rhythms of the sea, can be helpful to connect with our own natural rhythms. Nature presents us with the reality of the life-death-life cycle in which we all inhabit; everything changes, there are always losses and gains, births and deaths, and yet life continues in an enduring way. Connecting with the natural world, with its timeless beauty and wonder, can assist us in standing back from the minutia of our everyday lives, to reflect and rediscover our own personal meaning, purpose and integrity.